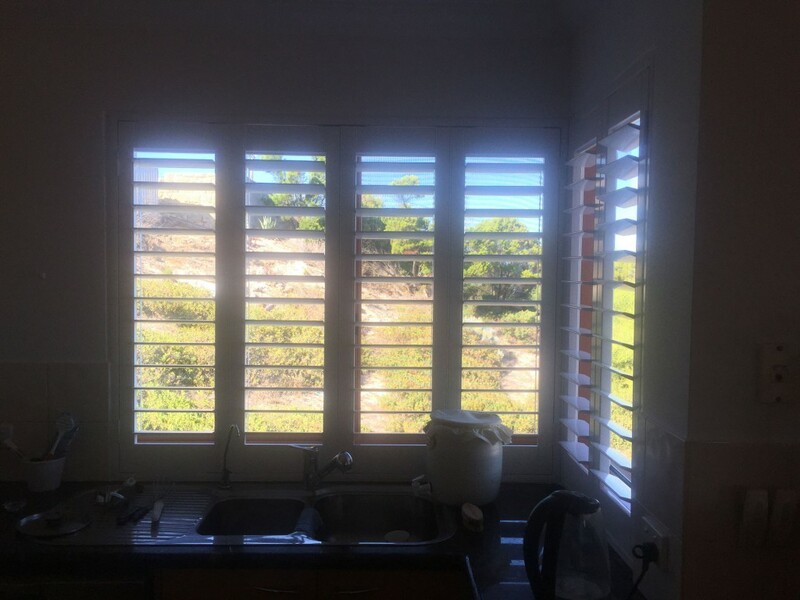 Action Awnings, based here in Perth, Western Australia, offers indoor shutters that are the only fully aluminium-reinforced indoor shutters available in the world today. 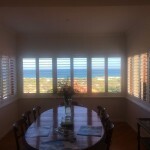 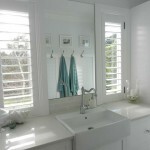 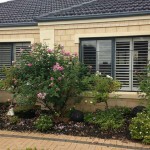 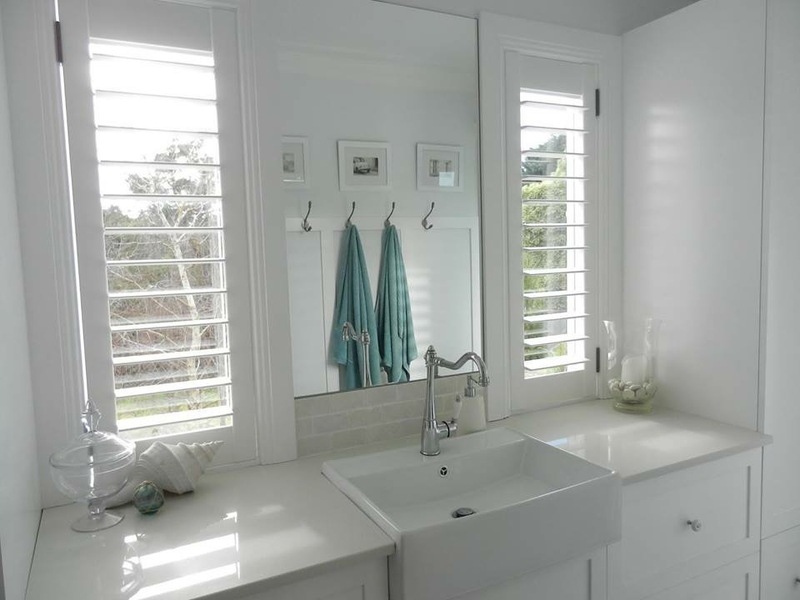 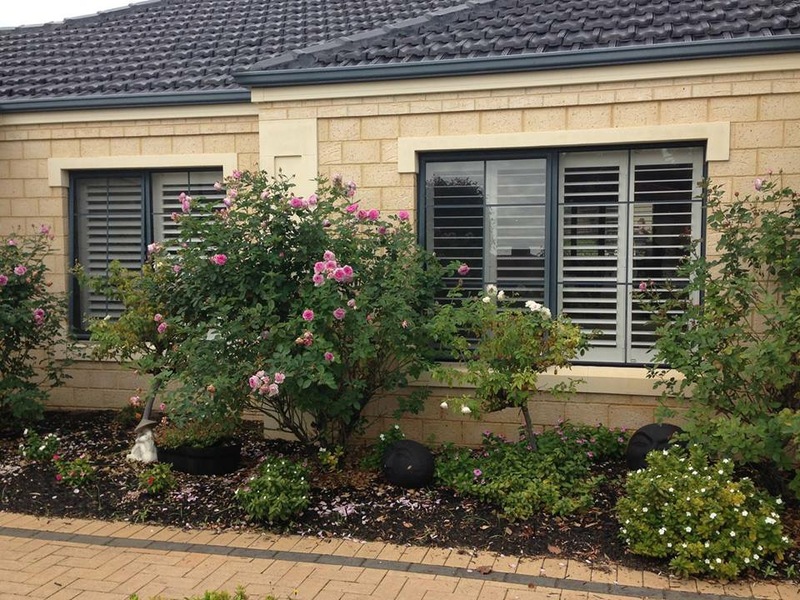 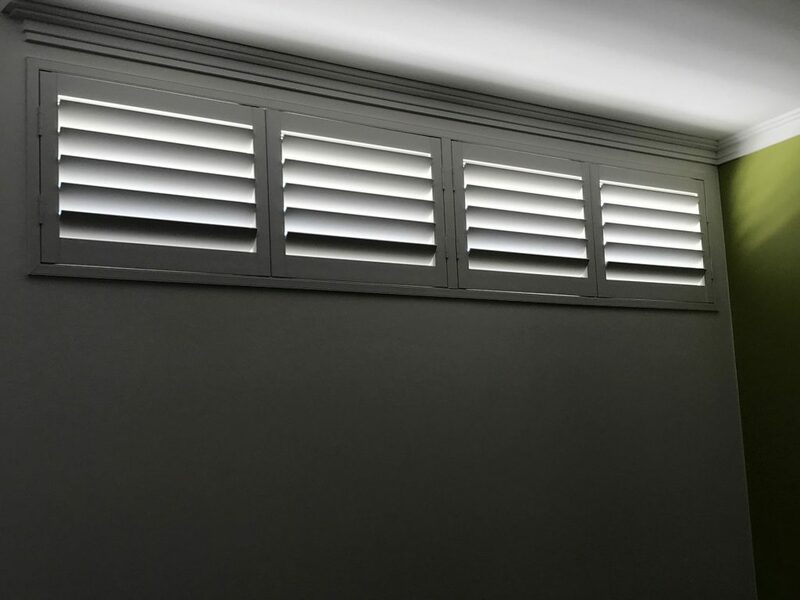 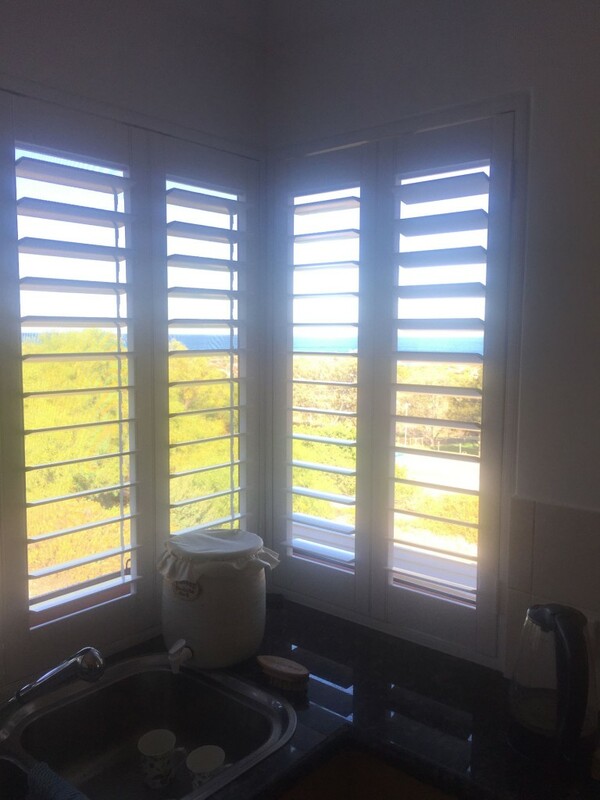 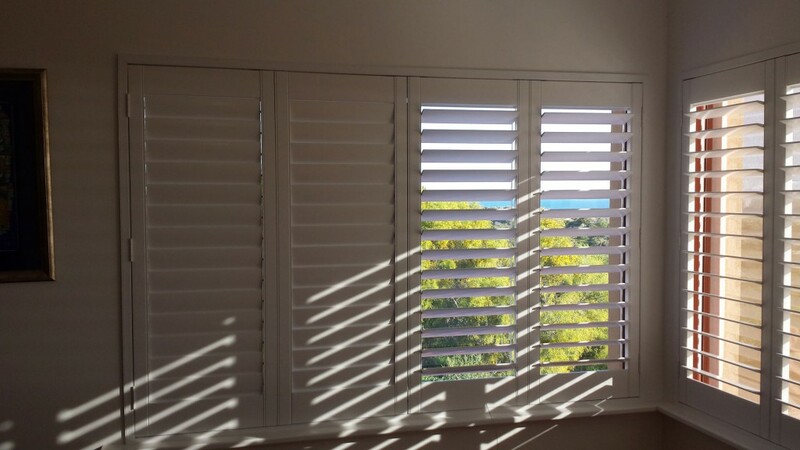 Our shutters are amongst Perth’s best, designed to provide shade for a long period of time. 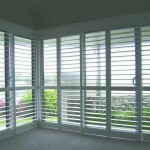 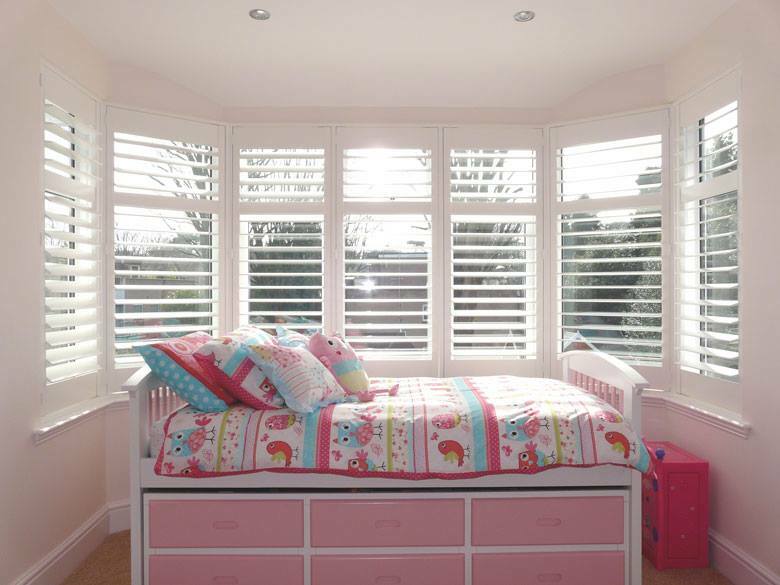 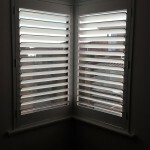 Our selection of indoor shutters is designed for quality. 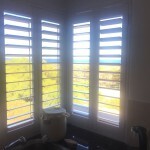 The ultimate choice in prestigious window furnishings for your home, the shutters are warranted against defects in materials that might result in warping, cracking or fading for a period of 10 years from the date of installation. 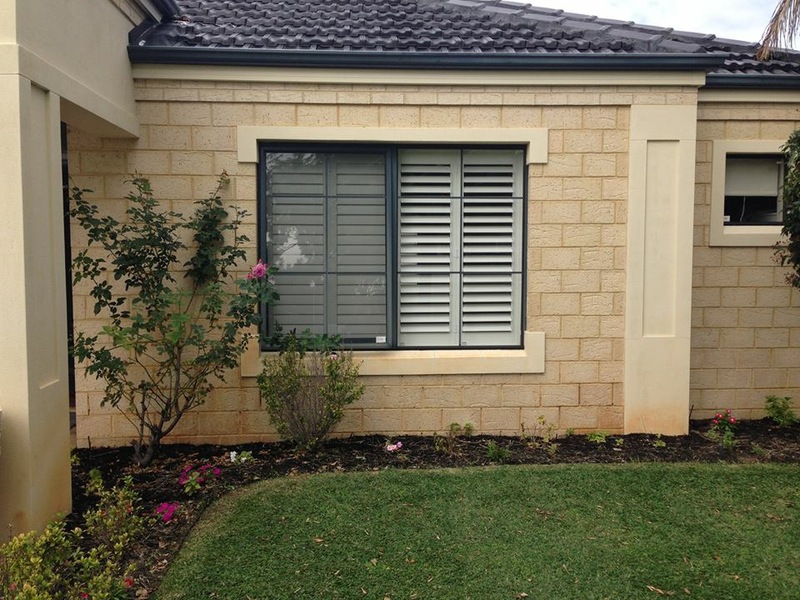 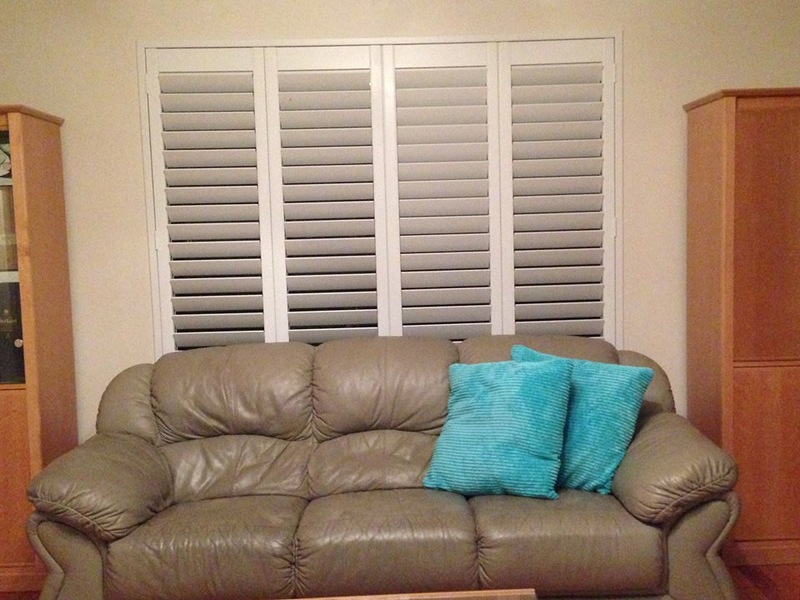 Using our shutters also protects you and your family from the unpredictable Australian weather. 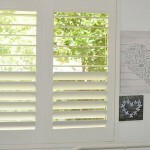 No need to worry about the sun glaring menacingly during extreme summer seasons. 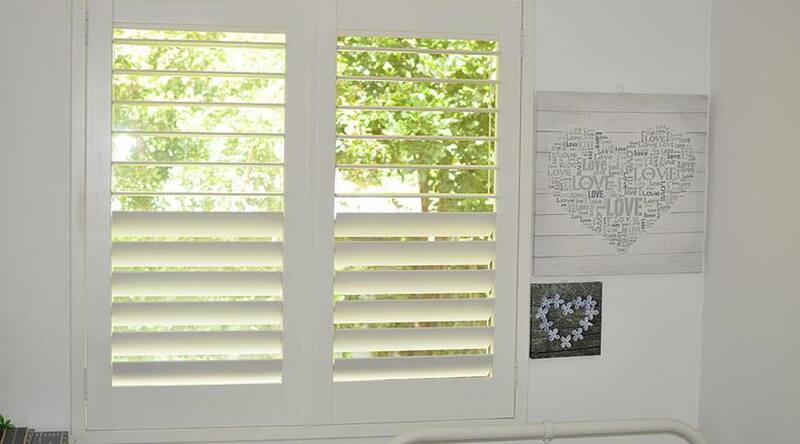 Our shutters have received the GREENGUARD Indoor Air Quality certification and the coveted GREENGUARD Children and Schools certification, having passed an extensive series of tests to ensure that they meet the third-party standards for low chemical emissions based on established health standards. 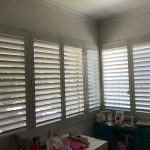 The main benefit of indoor shutters over other types of window treatments is the way they add a touch of class to any window or door opening. 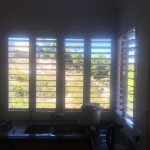 They are extremely durable, do not require dry cleaning like curtains or other blinds do, easy to maintain, will not fade over time and have an extended warranty. 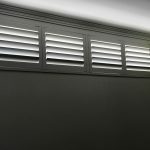 With other window treatments, when the window is left open for ventilation, the curtains or blinds will flutter and move in the breeze. 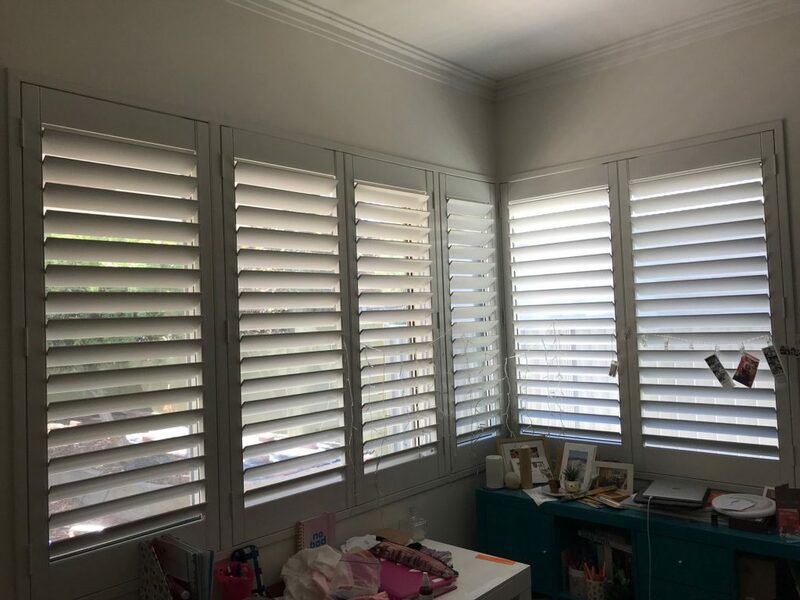 Shutters, on the other hand, are fixed, and because of their materials, they also provide a greater sense of security compared to window treatments like curtains and venetian blinds. 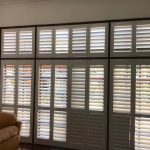 Action Awnings is a WA-based, family-owned business that has been installing awnings and shutters for a good number of years. 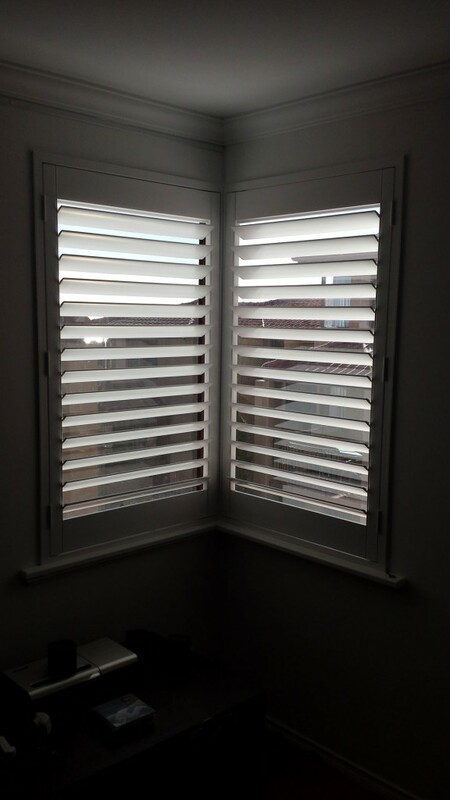 Customer satisfaction is of paramount importance to us, which means we always aim to provide only quality products at affordable prices, delivered on time and professionally installed. 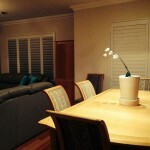 Our team is dedicated to providing clients with 100% customer satisfaction. 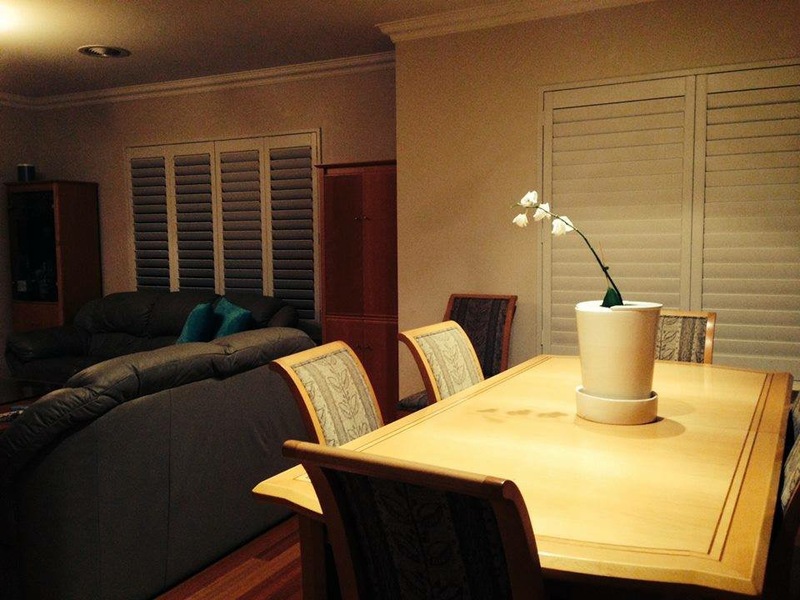 We believe our clients deserve the best, which is why we work hard to give you the best. 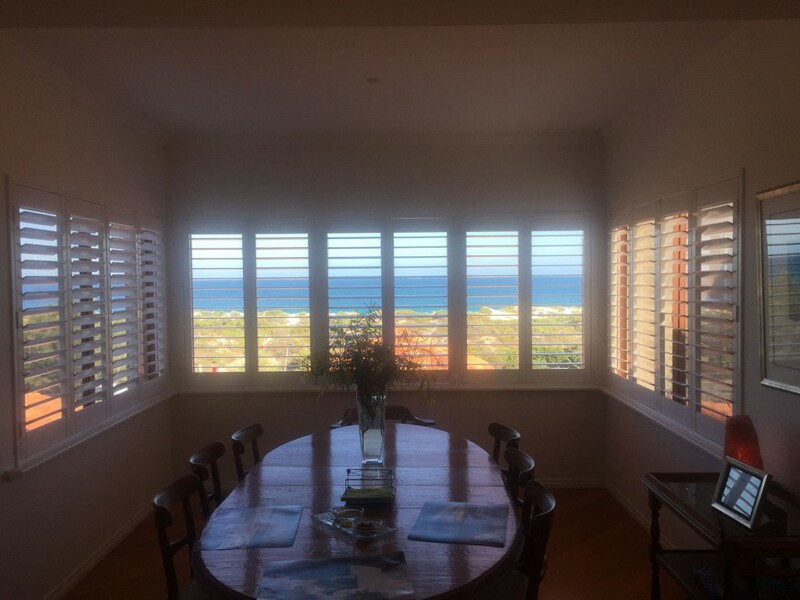 We pride ourselves on our personal service — instead of just any member of the sales team, you will be speaking with the owners of the business, who are involved in each and every deal. 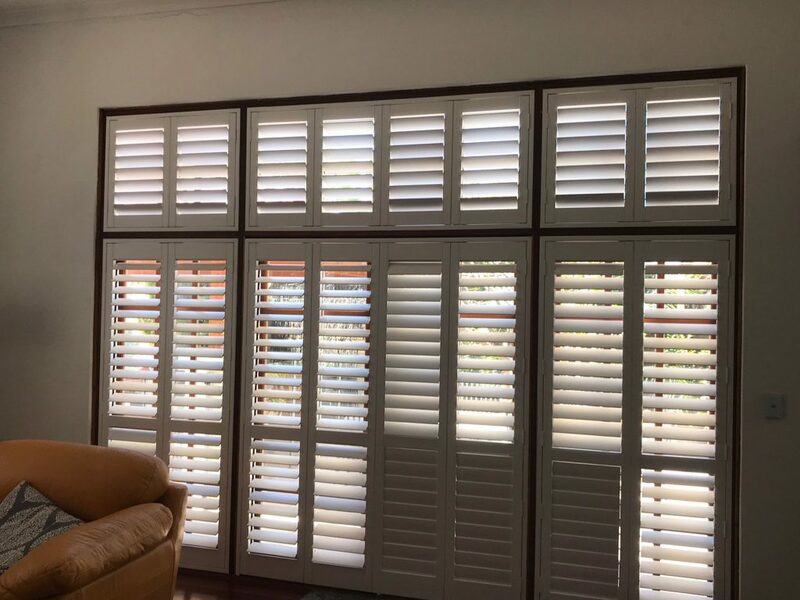 We are flexible, too, and will do everything we can to assist customers with their requests, offering exceptional service every single time. 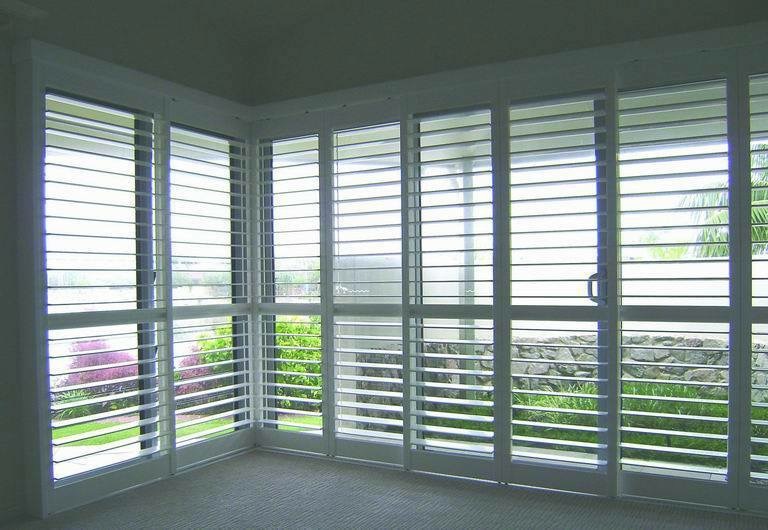 From our products to our services, we guarantee 100% satisfaction in all areas. 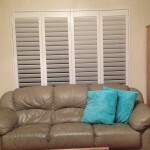 Like we said, your satisfaction is our priority! 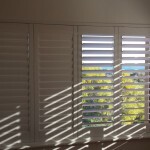 For the best indoor shutters in Perth, choose the best — choose Action Awnings. 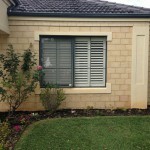 If you are in the Perth or Western Australia area, contact us today!